It began as a blog for Maggie Heim, a mother diagnosed with ovarian cancer in 2009. 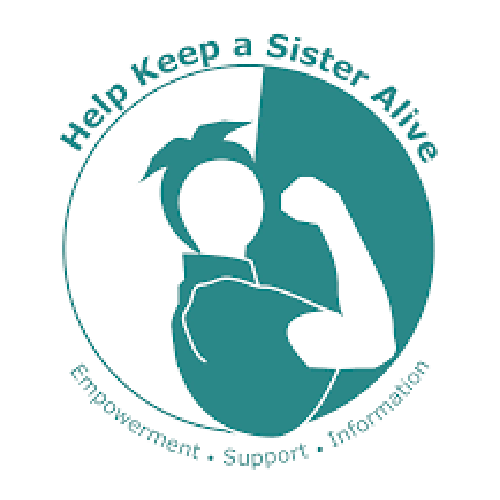 But today, Help Keep a Sister Alive (HKASA) has expanded — and strengthened — to be an anchor for patients, caregivers and families in need of a rock-solid resource center. Hoffman is the daughter of Heim, who founded HKASA six years ago following her diagnosis with metastatic ovarian cancer. Recently Heim, who was also diagnosed with breast cancer in 2013, received news of having brain metastasis. HKASA is known as a one-stop online shop with a research-driven backbone for patients, caretakers, and the community affected by ovarian cancer. Such tools include a clinical trial database, Medicare and financial resources, preventative care, holistic approaches during chemotherapy and environmental factors, to name a few. Aside from educating, empowering and connecting users with various resources, HKASA is in the midst of expanding its advocacy component. Currently, HKASA is working on a partnership program to provide support for advocacy groups that take the conversation of ovarian cancer outside the traditional spectrum, Hoffman explains. The program stemmed from people using unreliable resources about preventative care and treatment options for their disease. Over the next couple of years, HKASA, along with an advisory board, will be looking to seed fund innovative projects from groups aimed at cancer prevention and/or providing patients a better quality of life. The online resource hub that is HKASA will remain just that, with an overflowing stock of data-driven but patient-friendly articles, blogs, financial advice and more.